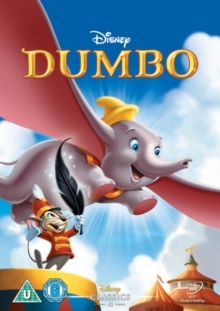 Double bill of animated features from Disney studios. 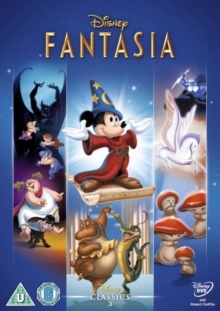 The ambitious classic, 'Fantasia' (1940), contains sequences set to music by - amongst others - Bach, Tchaikovsky, Stravinsky, Mussorgsky, Schubert and Beethoven. 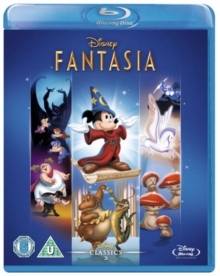 Also featured is the famous 'Sorcerer's Apprentice' routine, in which Mickey Mouse (voiced by Walt himself for the last time) creates magical mayhem when he tries to get his chores done with the aid of a spell or two. 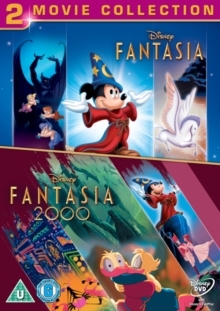 It's semi-sequel, 'Fantasia 2000' (2000), features seven all-new animated interpretations of classical music. 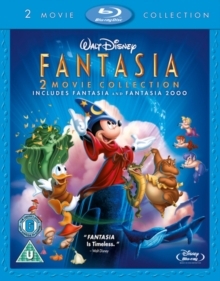 Highlights include the interwoven stories of a group of 1930s New Yorkers accompanied by Gershwin's 'Rhapsody in Blue', the volcanic eruptions which illustrate Stravinsky's 'Firebird Suite', and the story of Noah, his ark, and his assistant Donald Duck, played out to the strains of Elgar's 'Pomp and Circumstance'.